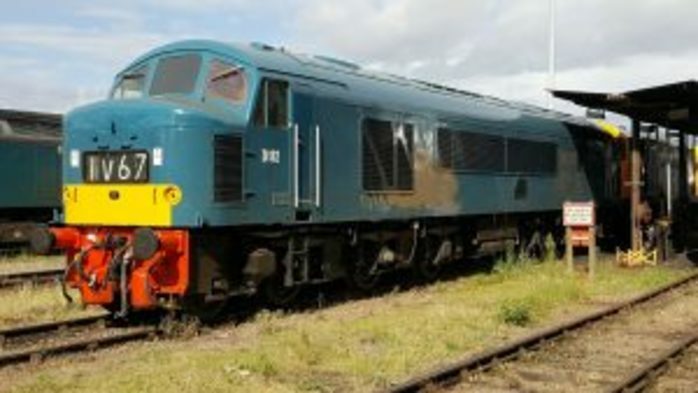 For the Diesel Gala at Bluebell Railway, three locomotives will be visiting. These fantastic locos have never hauled passenger trains on the Bluebell Railway before. Book your trip behind them through the Sussex countryside for an experience not to be missed.